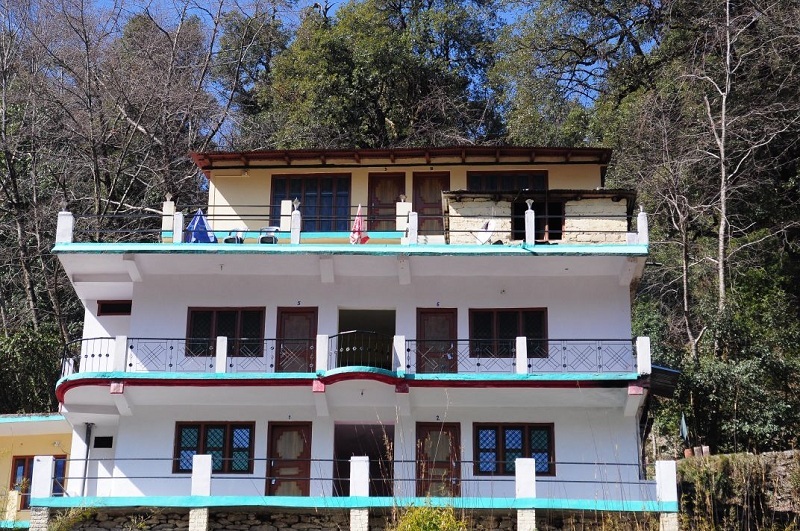 HOTEL SNOW VIEW is requested as Budget Hotels in CHOPTA,RUDRAPRAYAG.This head cabin is the favored choice of diversion, pilgrims and the explorers alike. "The mission of our hotel is to provide outstanding lodging facilities and services to our guests. Our hotel focuses on individual business and leisure travel, as well as travel associated with groups meetings ." We emphasise high quality standards in our rooms and food and beverage divisions. Our Vision is to become a leading hospitality service provider known for its dedication and commitment.